It has already started, but you know it’s only going to get worse. It’s that inevitable decline in attendance as families hit the road for vacations, kids go away to camps, and moms, tired of juggling all the activities from the school year, opt to stay home for all but the most essential church activities. 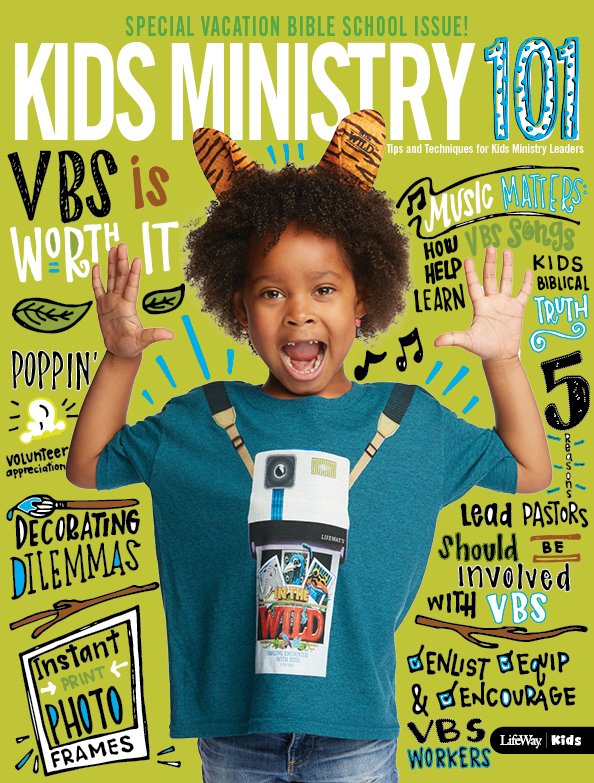 There are lots of solutions for keeping kids engaged over the summer, including Vacation Bible School, CentriKid, and Zip for Kids. 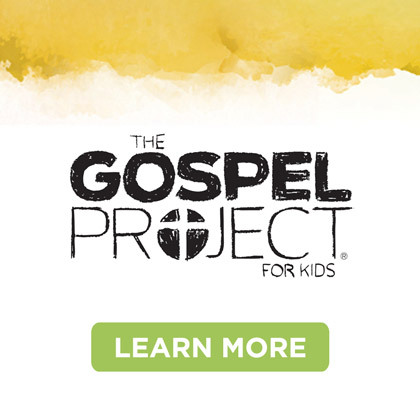 I’m especially excited about how Zip for Kids can work as a follow up to VBS or Centrikid. Here are some tips for how to use it most effectively in your particular setting. To learn more about what Zip for Kids is, click here. Begin by praying for your community and asking God how you can best reach it. Second, pray that godly volunteers with a variety of skills will be available and willing to teach kids. 2. Decide what type of event or experience best suits the needs of your kids and community. Then use the Zip for Kids curriculum to plug in the pieces. Zip was created to be completely customizable, so use what you need and leave what you don’t. There are tools in the Admin part of Zip Essentials that can help guide you through this process. 3. Get good Bible teachers. 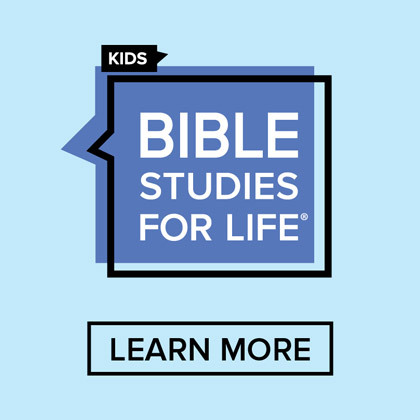 Whether it’s a master teacher that travels to each small group to teach the Bible story, or a strong teacher for each age group, or one large group teacher that teaches all your kids at once, make sure kids hear the Word of God taught well at Zip for Kids. 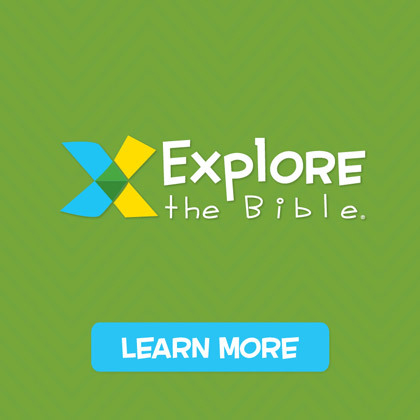 The purpose is to introduce kids to God and His attributes. Don’t lose sight of that. 4. Look around at your church. What skills and talents are represented there? What passions do your adults exhibit? 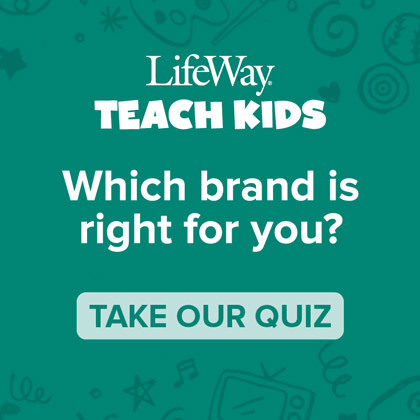 Give these adults a chance to pass on this knowledge and love for a particular discipline (like soccer, dance, or painting) by asking them to teach tracks on the things they love. If adults who are skilled with basketball or basket weaving aren’t experienced working with kids, pair them with someone who is. Both leaders can learn from each other and kids will benefit all around. 6. It’s not about the stuff. Remember that whether you have a large variety of tracks or a high production stage experience isn’t the most important part of Zip. Introducing kids to a relationship with Christ is.